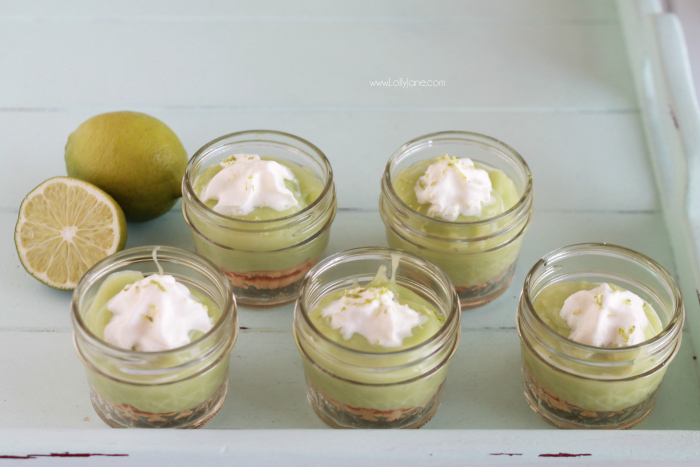 We were inspired by Yvonne’s lime sugar cookies to hop on the lime dessert band wagon. Since we’re on a health kick, we decided to use a little cashew milk instead of cow milk and love this yummy recipe! You will adore this light Key Lime Pudding in a Jar, it’s easy to make and so much tastier and better for you than store bought pudding.